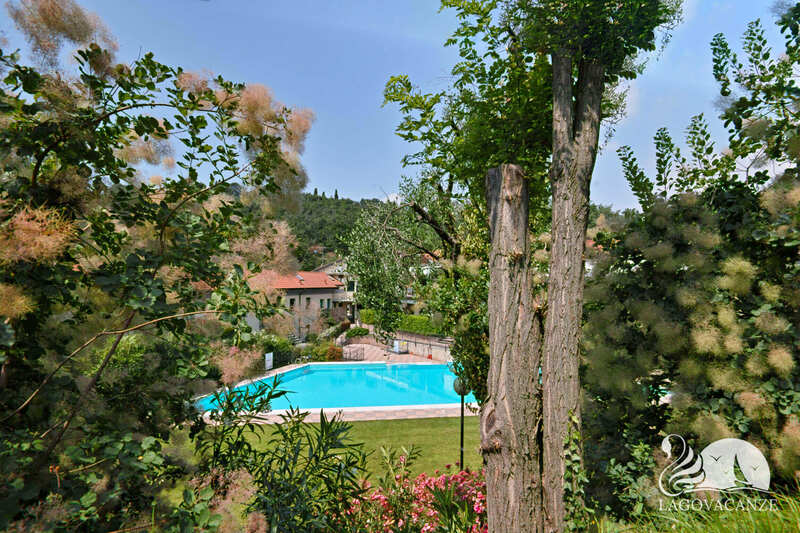 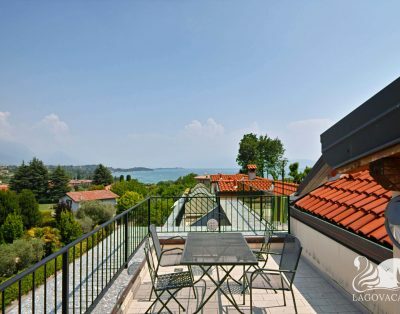 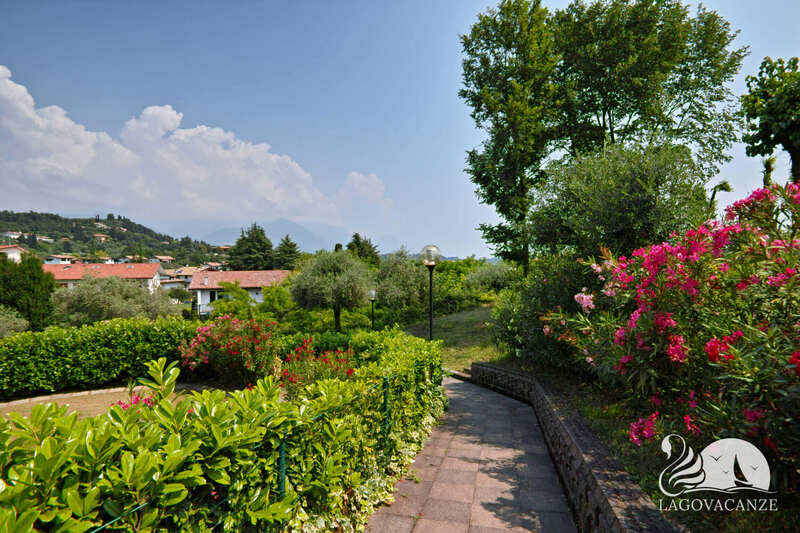 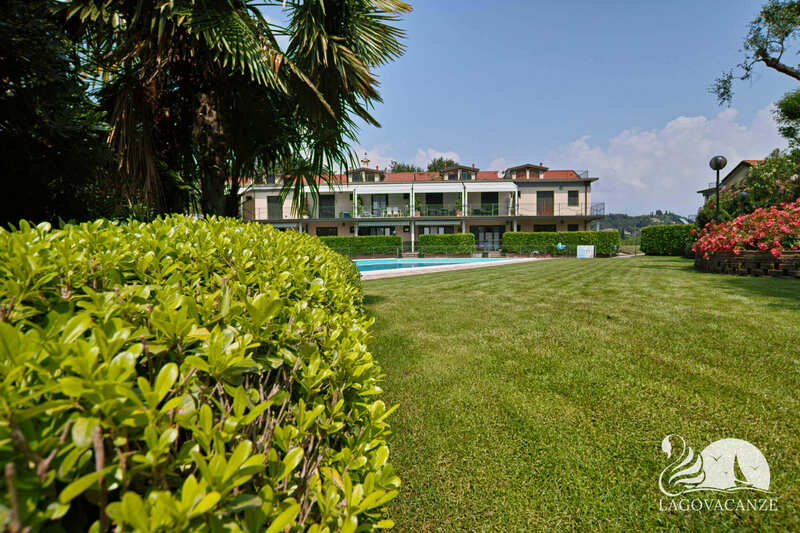 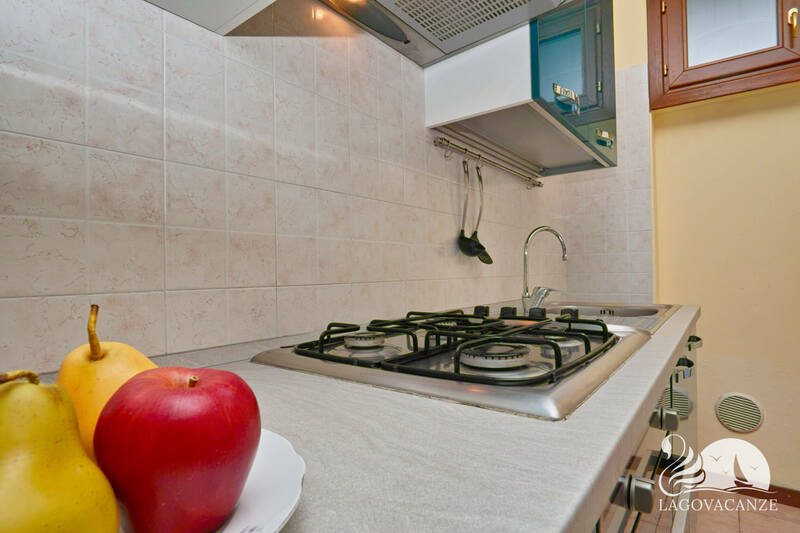 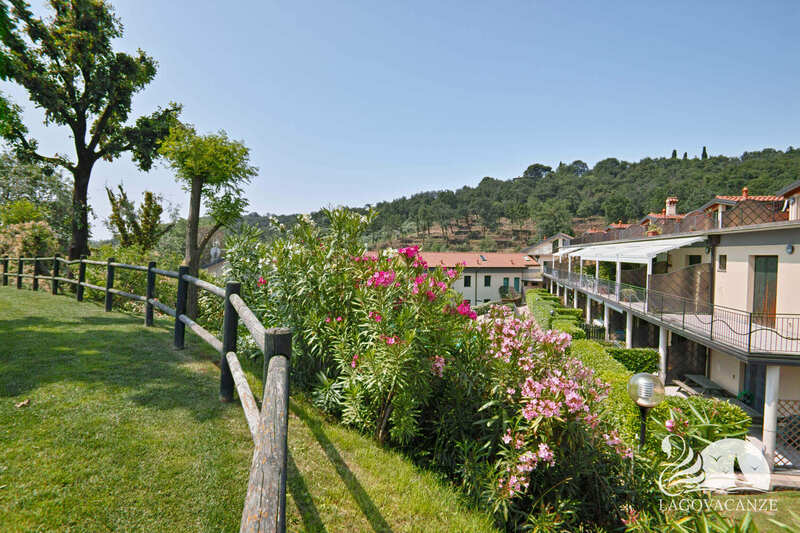 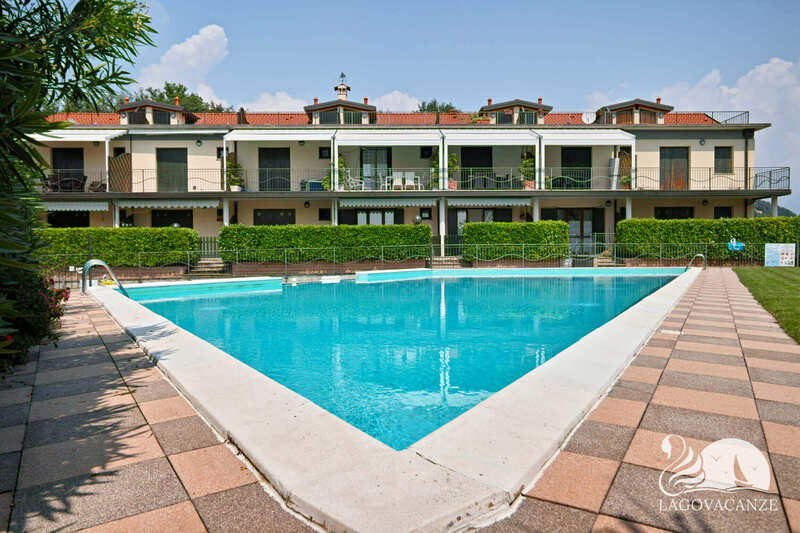 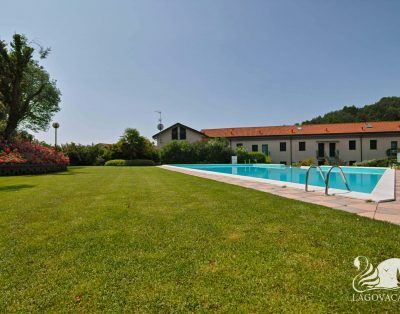 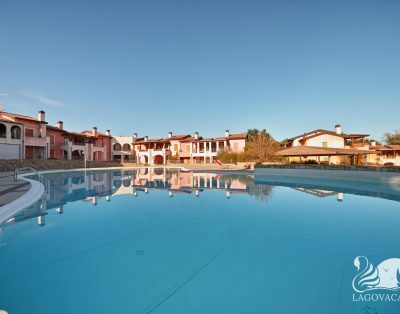 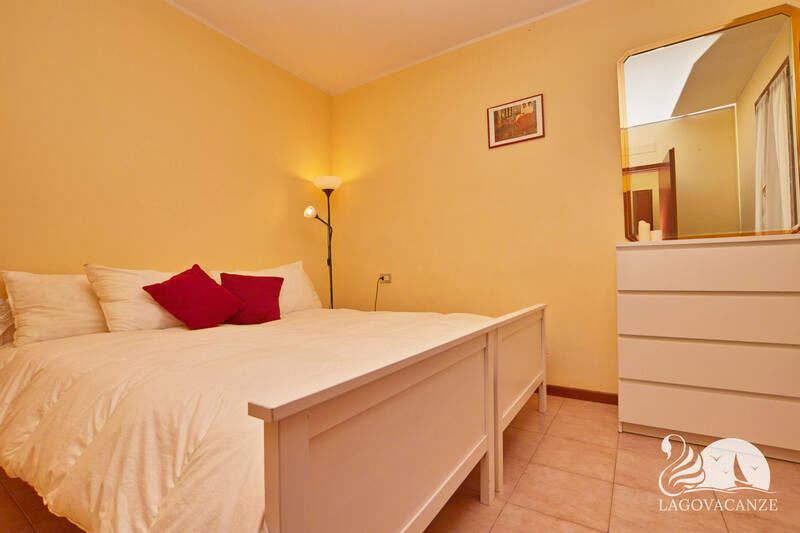 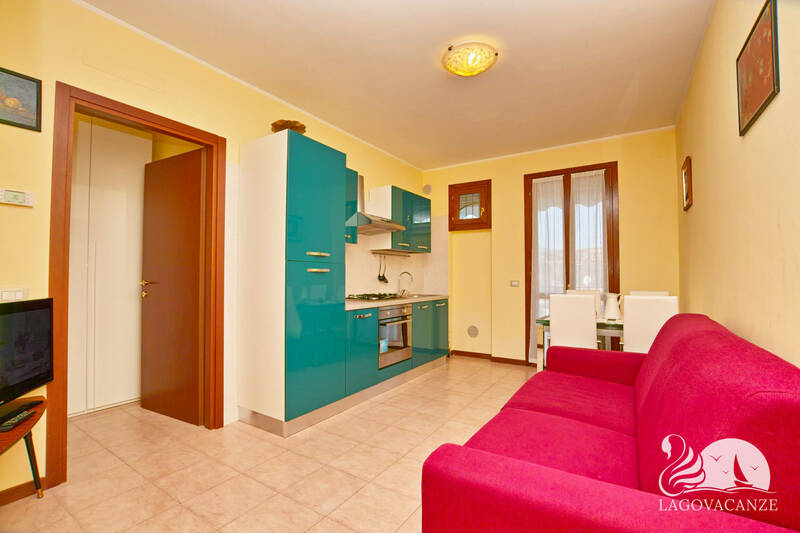 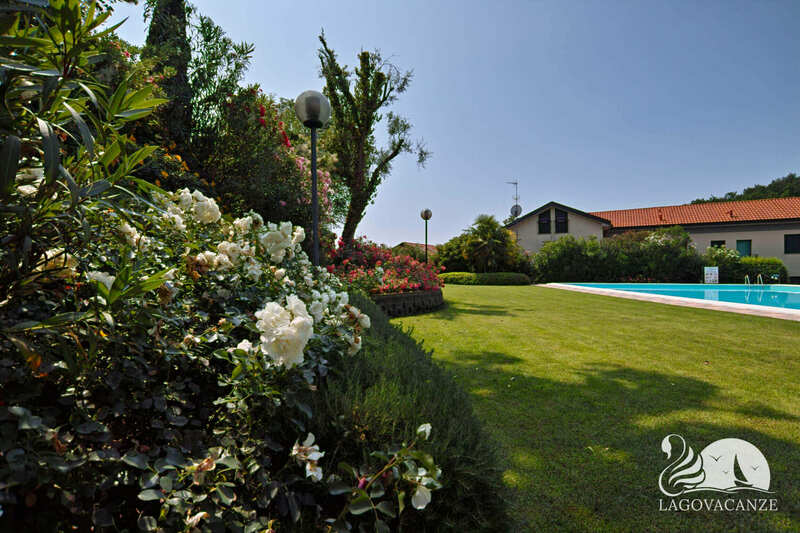 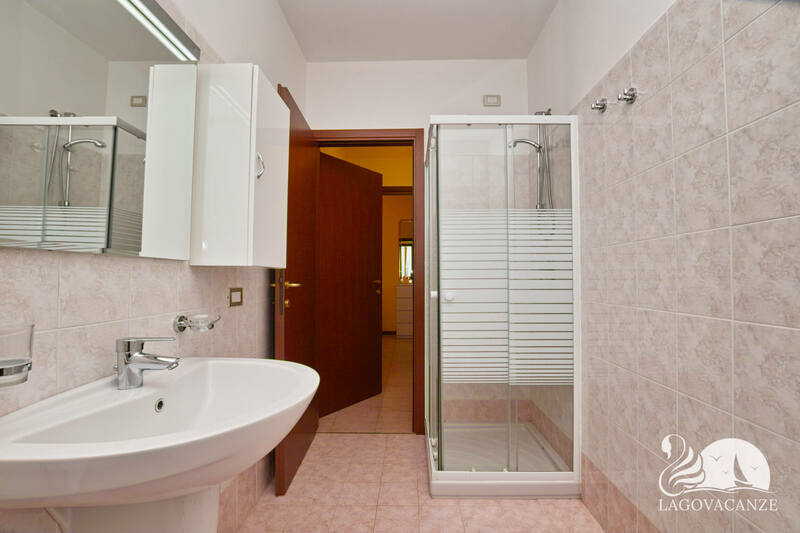 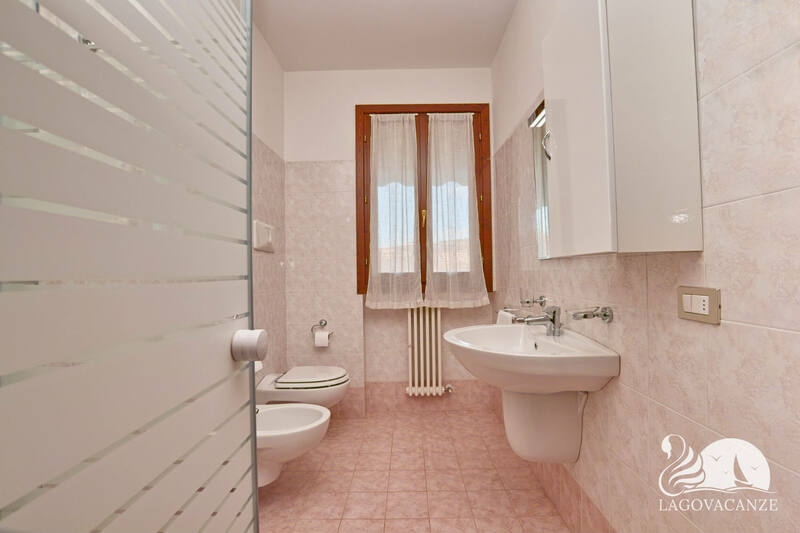 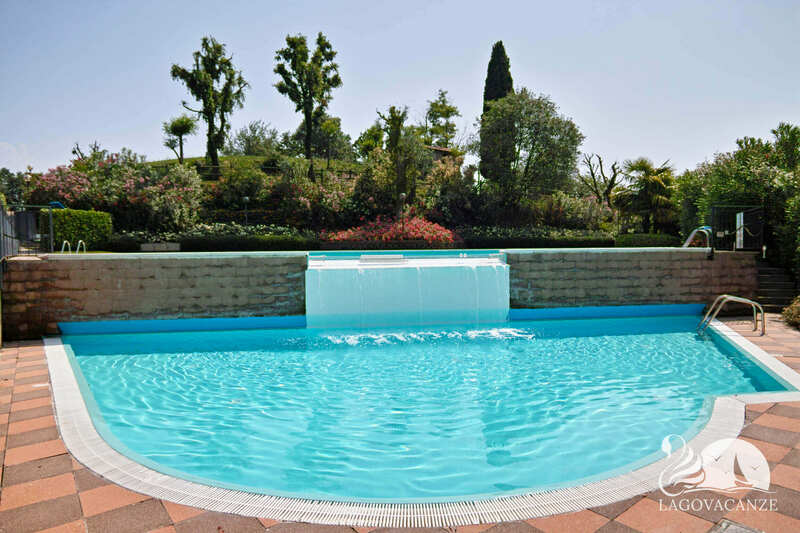 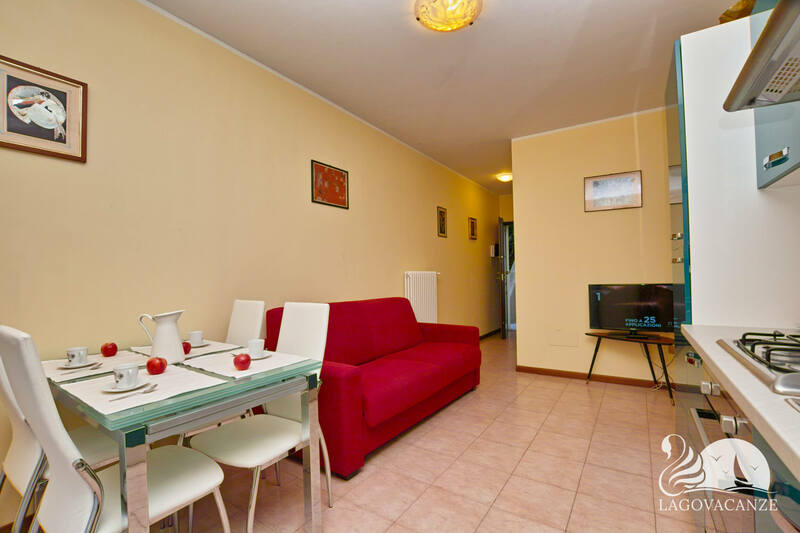 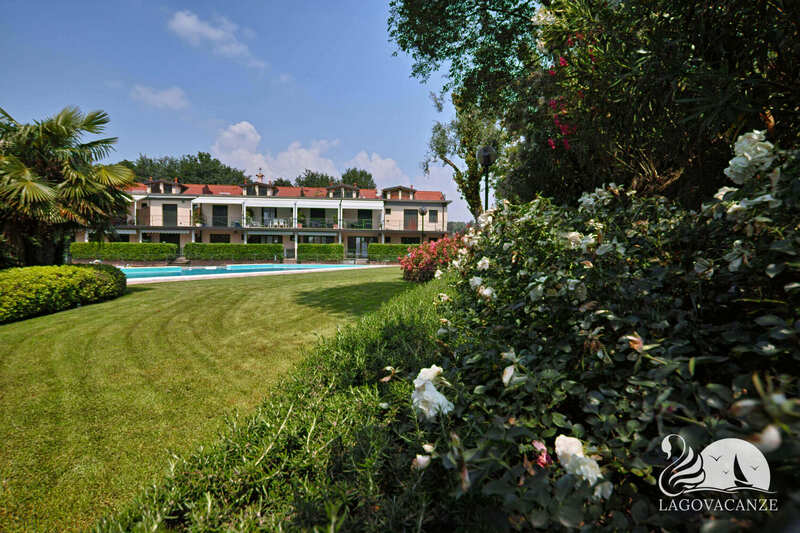 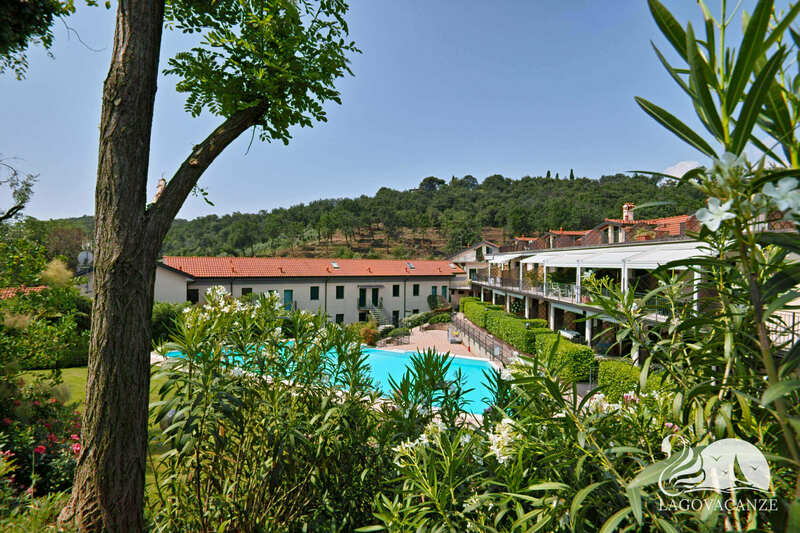 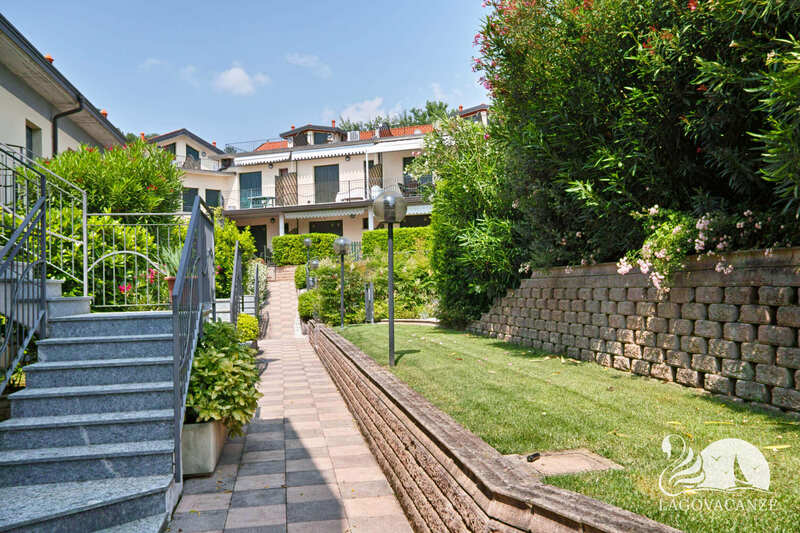 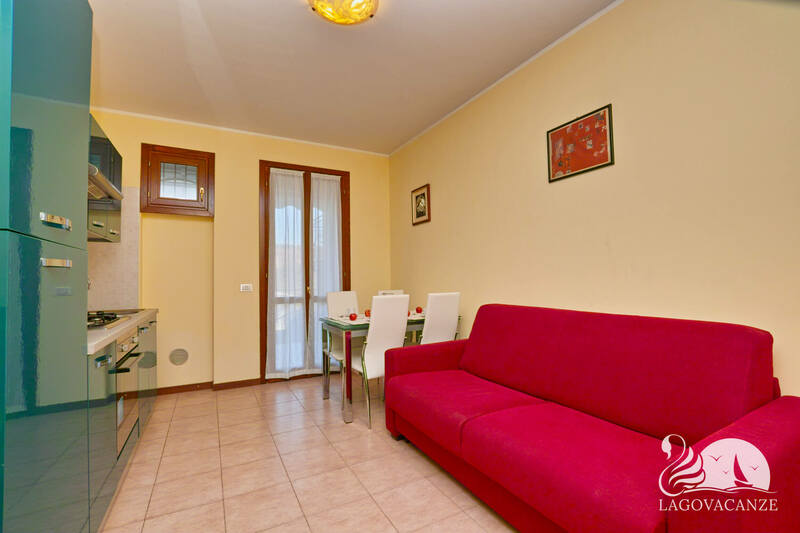 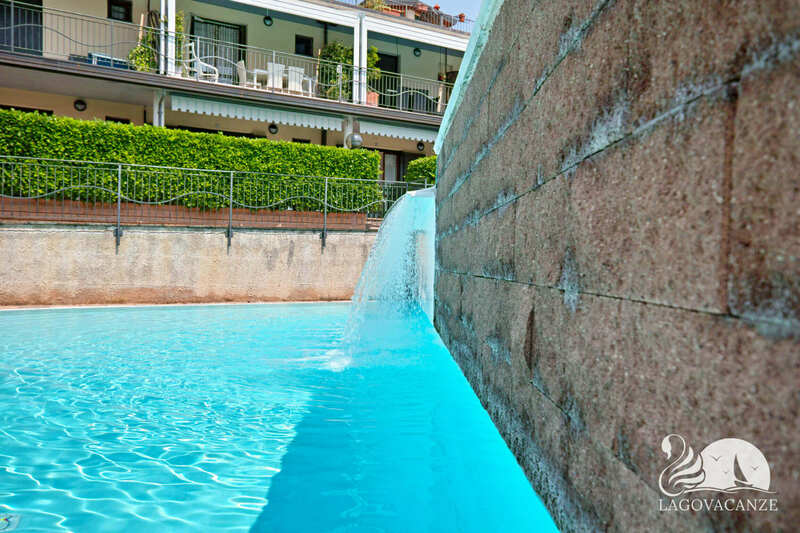 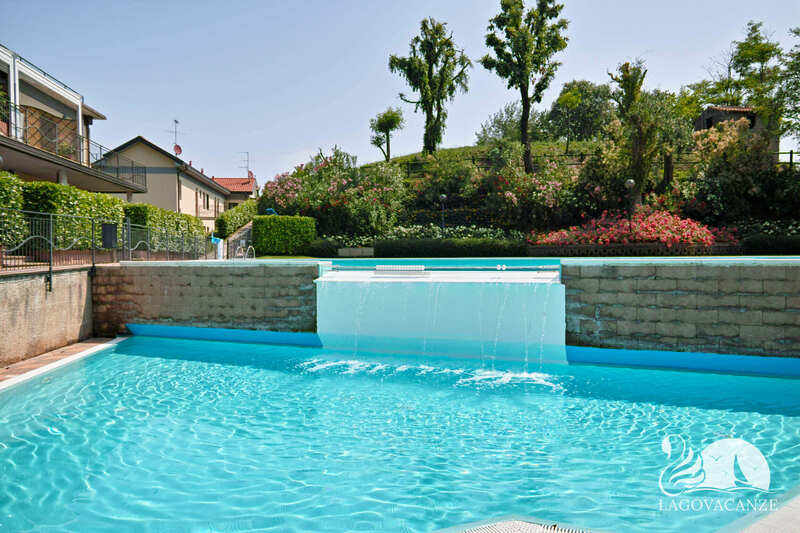 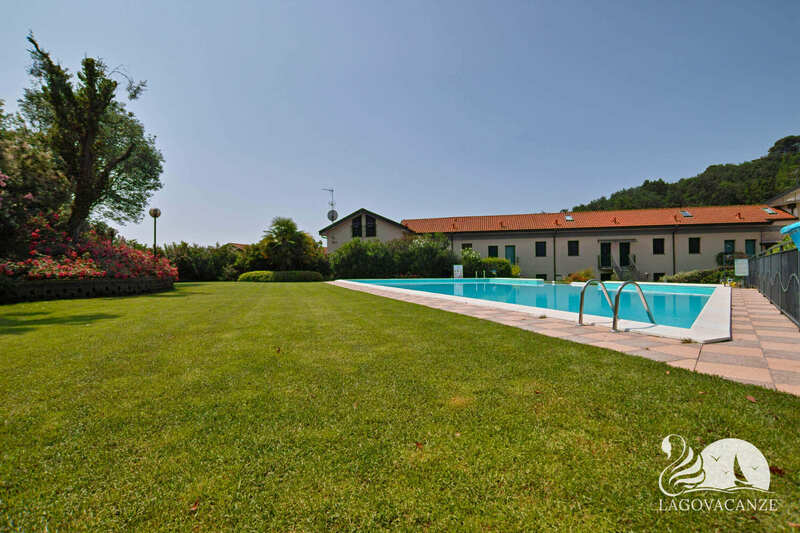 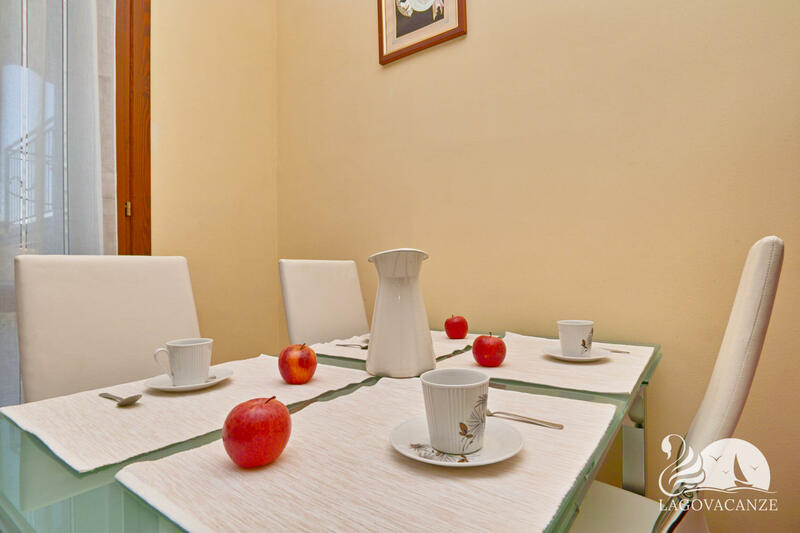 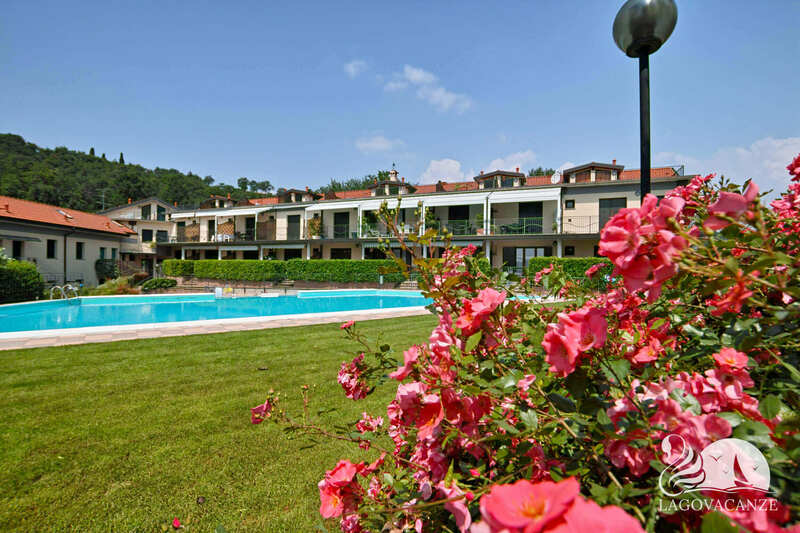 Apartment in holiday rent with terrace in Pieve Vecchia of Manerba, in a marvellous Residence in nearby to the Garda Lake. 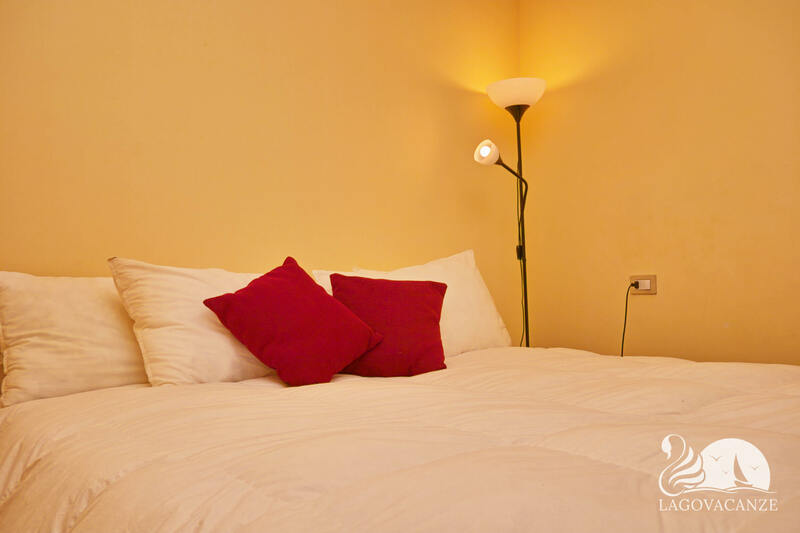 The bedroom is furnished with master bed. 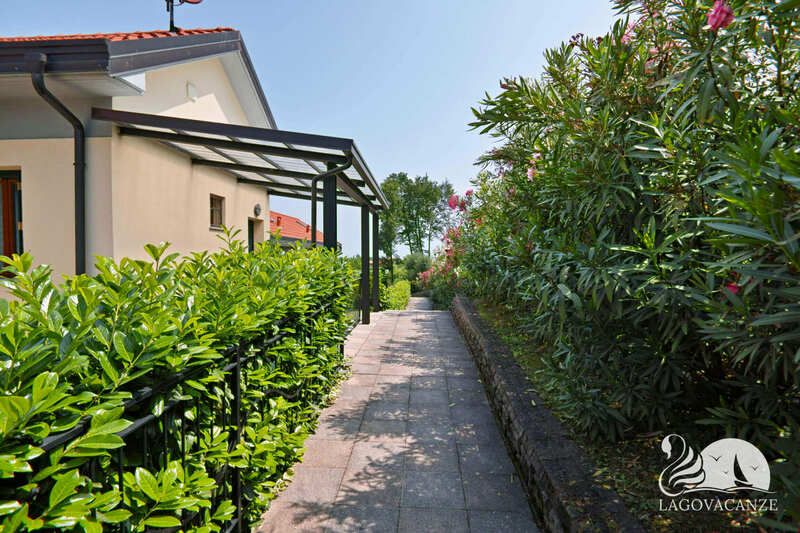 In front to the living room there is the private garden and the porch with dining table and awnings, where you can spend your summer evenings in absolutely relax.